END-TO-END COMBUSTION AND ENVIRONMENTAL SOLUTIONS ARE JUST THE BEGINNING. Emissions regulations continue to tighten worldwide. Stay ahead of the regulatory curve and protect your bottom line by choosing innovative combustion solutions. 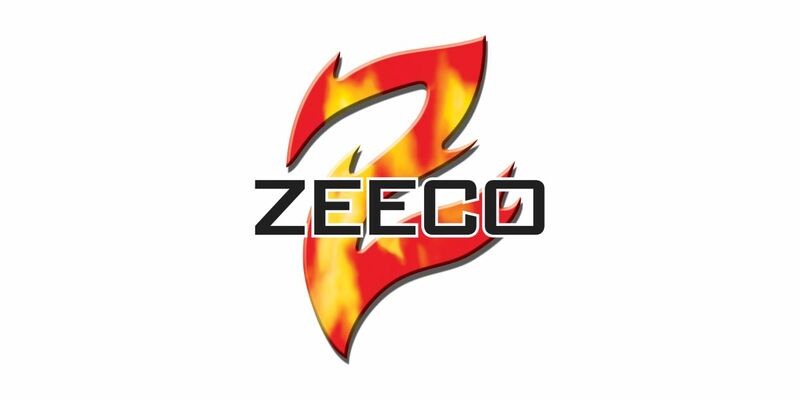 From our smokeless flares to our Next Generation Ultra-Low NOx GLSF Free-Jet™ burners, Zeeco pushes combustion technology forward. Global offices, local expertise, and smart design. This entry was posted in Advert. Bookmark the permalink.